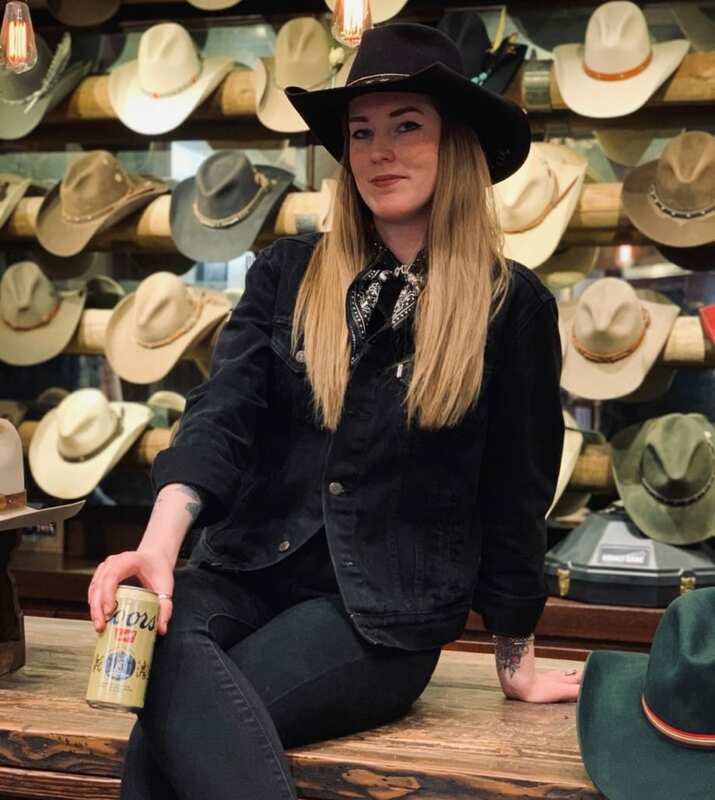 Kelsie is the new cowgirl at our Vegas shop. She is Vegas born, but has lived all over the West. Upon returning to Las Vegas, she eventually found the PERFECT spot to start a career; Kemo Sabe. She loves thrift shopping, reading books and buying records. Kelsie may seem shy at first, but don’t let that fool you, she can get as rowdy as ever! Nevertheless, she is born and bred a Las Vegas gal … tequila shots anyone? !